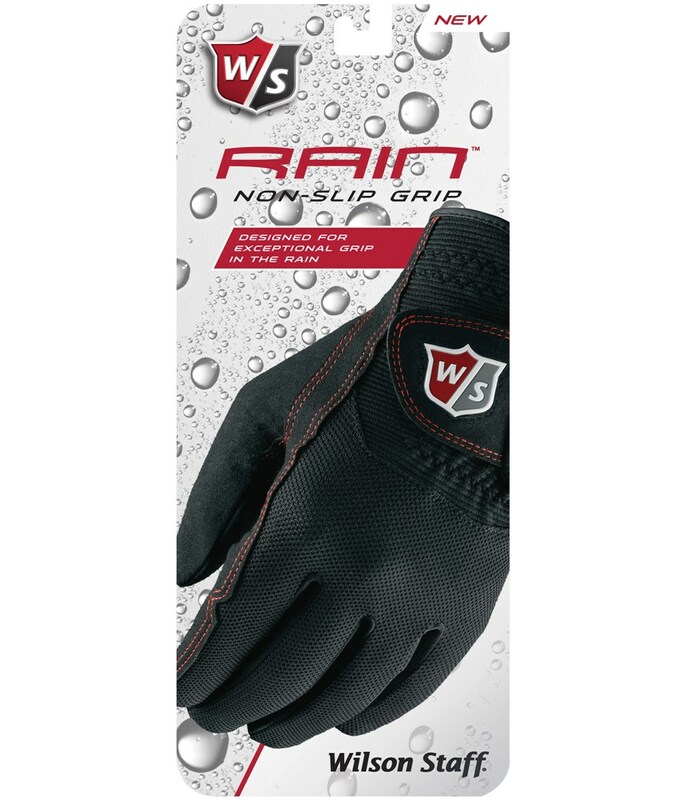 I dont play that often under rain, but last time with my new glob I fell much better my irons, and go for a better round. 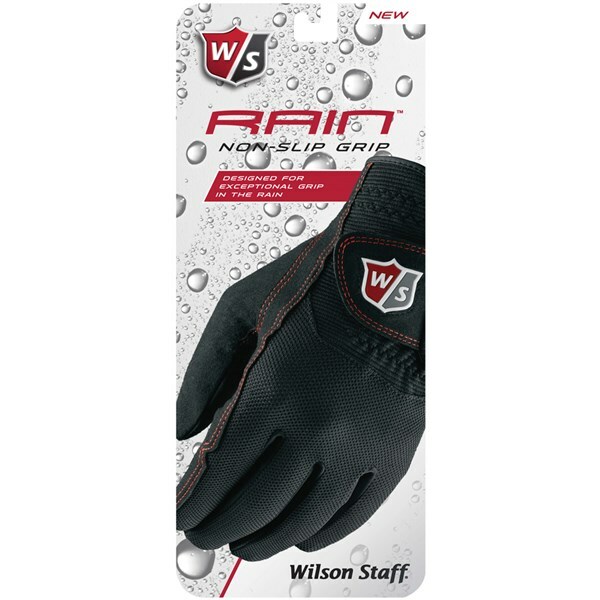 If you are determined to play golf when it is raining then you need to have a pair of Wilson Staff Rain Gloves available as they will immediately improve the grip that you get in the wet. 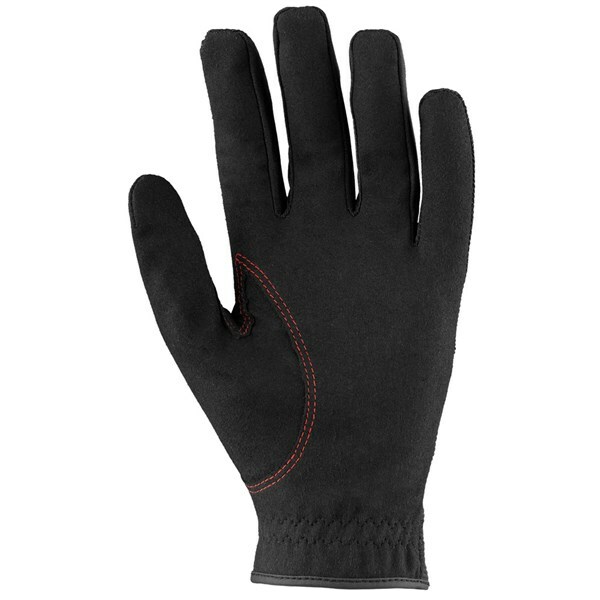 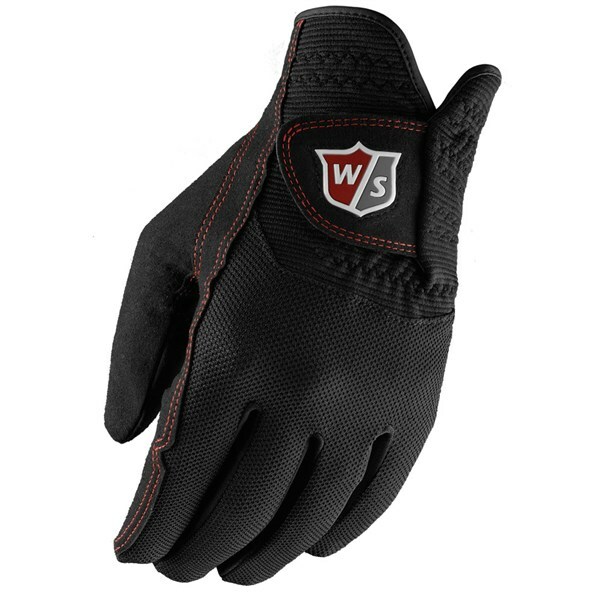 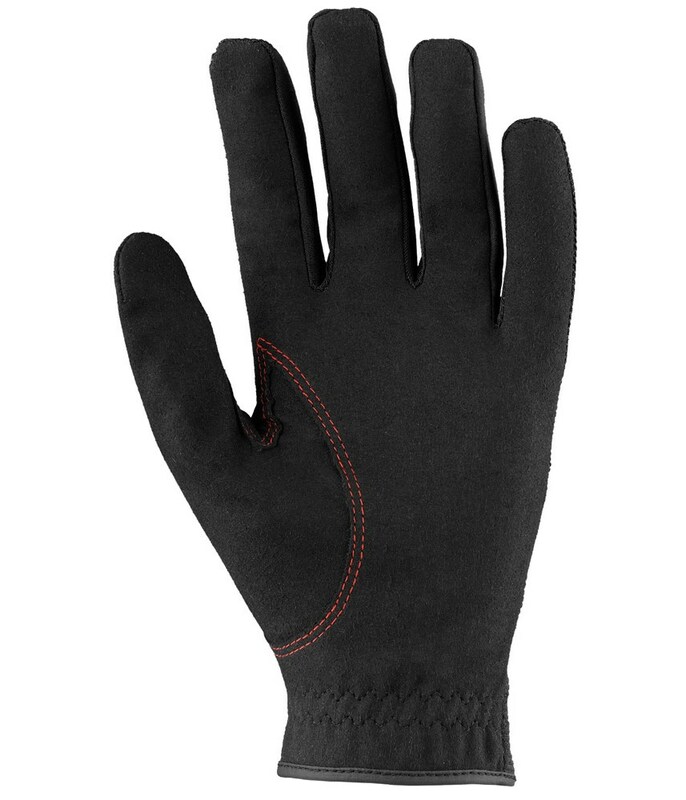 The microfiber construction of the Wilson Staff Rain Golf Gloves will provide you with a non-slip grip that will allow you to swing the golf club like it was a bright summer’s day as the wetter the palm gets the better and more tacky the grip gets. 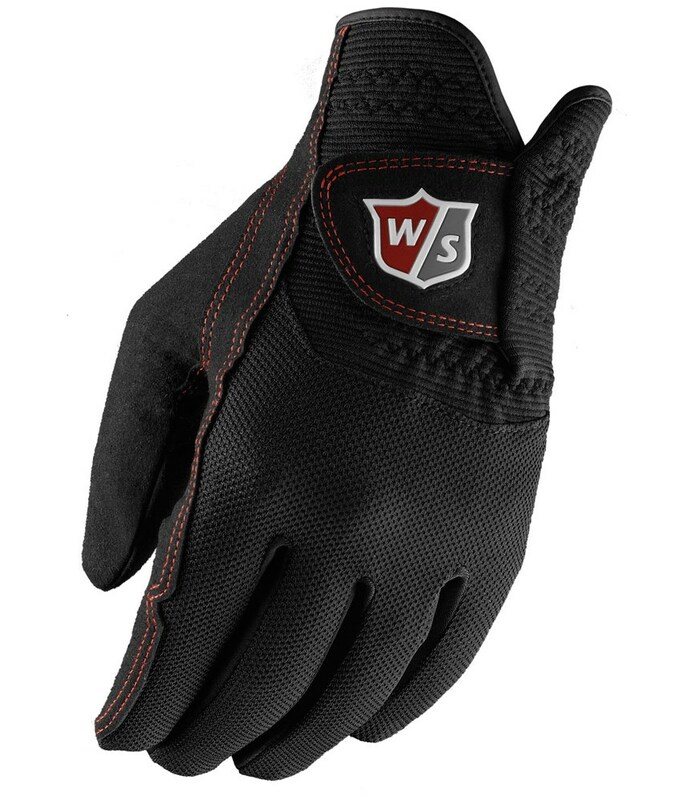 The Wilson Staff Rain Golf Gloves have been designed to conform to the hand for a more comfortable and longer lasting fit, the back of the hand also contain a moisture management mesh top so the glove can be worn all year round without your hand sweating in the glove.